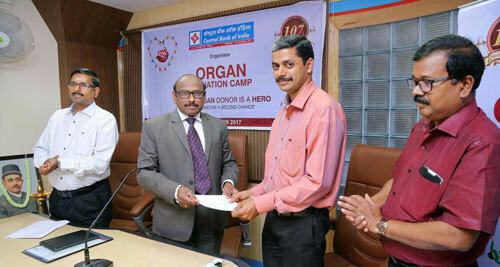 MOHAN Foundation was invited by Central Bank of India to conduct an Organ Donation awareness programme on 14th December 2017. This programme was organized to commemorate their 107th Foundation Day. The programme was conducted in all the zonal offices all over India. 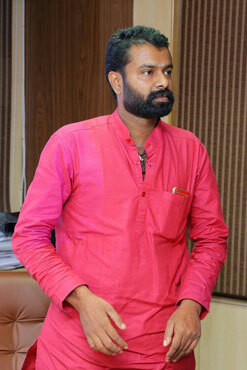 Mr. Prasad, Senior Organ Transplant Coordinator, AIMS represented MOHAN Foundation. At the end of the session Mr. Prasad introduced Mr. Mannu, Hand Transplant patient, which was the icing on the cake which moved the whole group. Nearly 25 of them pledged their organs among 50 participants.